Raised in Southern Maryland, Holly grew up with a love for helping people. She studied education and graduated with her Bachelors from the University of Maryland and her Master’s degree from Loyola College in Early Childhood Education. 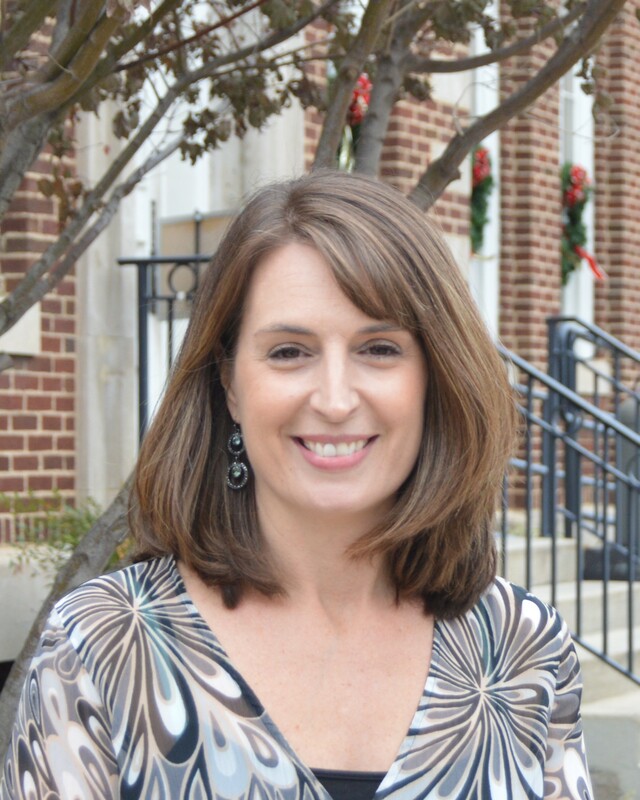 Holly taught in Maryland for over a decade before moving with her family to Charles Town. Holly’s love of helping people is what led her into real estate. She brings enthusiasm, patience and an assertive personality to every client meeting. She not only loves working hand in hand with clients, but she loves the experience of helping her clients find their ultimate dream home. When not helping clients, Holly enjoys spending time with her husband and three young children. She loves entertaining friends, watching movies and going on family outings.